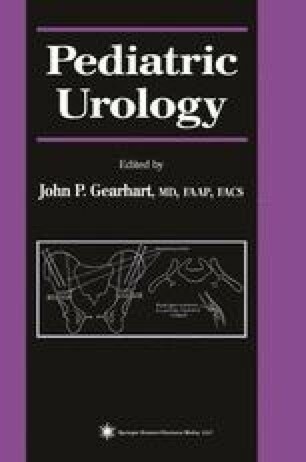 The undescended testis (UDT) and other forms of cryptorchidism represent a group of genital anomalies commonly treated by the urologist. Although these conditions might seem to be simple abnormalities of the testes, cryptorchidism has a number of subtle and complex issues that must be considered separately in each clinical scenario. Some forms of cryptorchidism require no intervention, others are amenable to medical therapy, and others represent absolute indications for surgery. Therefore, a thorough understanding of the proper diagnosis of each of these conditions is required to provide proper management. The forms of cryptorchidism and relevant clinical issues are the subjects of this chapter.